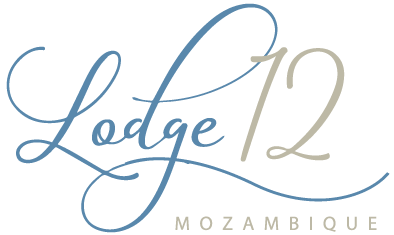 At Lodge12, our aim is to attract discerning travellers to this unique and unspoiled location offering both beach and bush experiences.  Delicious seafood, gracious & personalised hospitality, breath taking ocean views, exceptional diving and fishing, mixed with the safari experience / game viewing and memorable moments are all on the menu at this exclusive private lodge. Pack your bags for a holiday of a life time in a secluded bay and create your own unique African experience. The sheer untouched beauty of the nearby islands, beach and unrivalled wildlife is what sets us apart from other mainstream destinations. – Corporate getaways or team building events. Where African personal hospitality meets international luxury standards. Whatever your dreams, our staff are renowned for attending to our guests every whim as they pride themselves in going above and beyond to exceed expectations. Thank you to my incredible hosts Jeremias, Zelia and Simiao for making my stay in this beautiful sanctuary extra special. Awesome memories were made. Paradise is truly an understatement. Thanks for the good times. Kind thanks to The Sanctuary for sharing useful information & resources with Lodge12.